Las Piteras Sea Front: Apartment complex, ground floor, with 1 bedroom, approx. living space 27 m2, terrace, suitable for up to 2 persons. 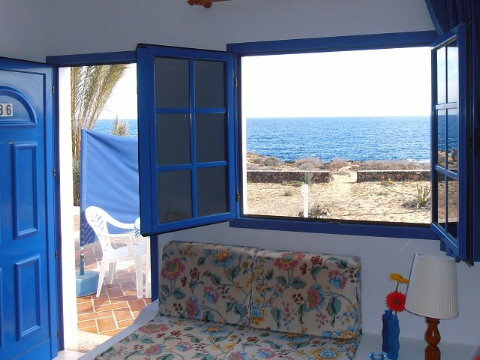 Specialties: First line, sea views, swimming - pool, directly at the tidal pool, Internet available Price: from 56,00 eur/day.